Jesus said 'you shall know the truth and the truth will set you free'. 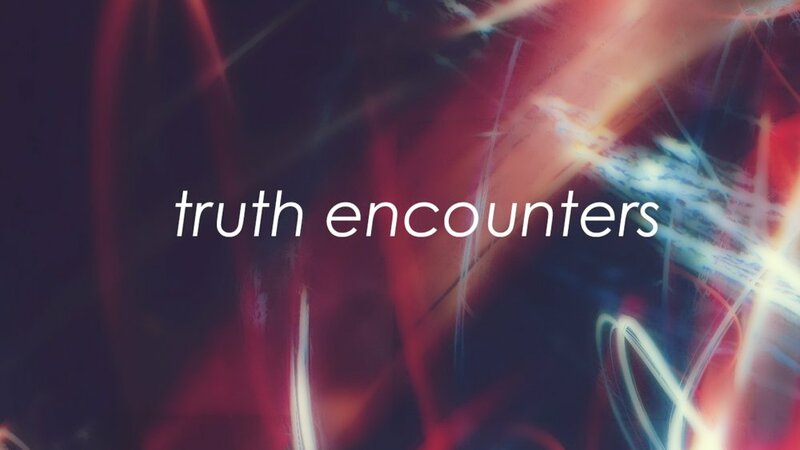 What truths did Jesus teach, how did it affect other person in that encounter? How should they affect us? Truth Encounters: What does it mean to be a follower? Truth Encounters: What does it mean to be in the family?